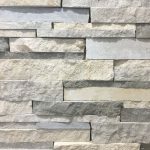 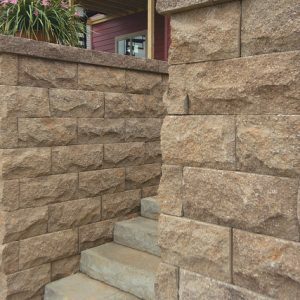 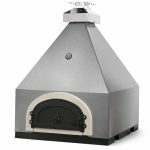 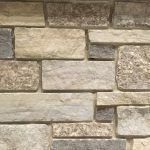 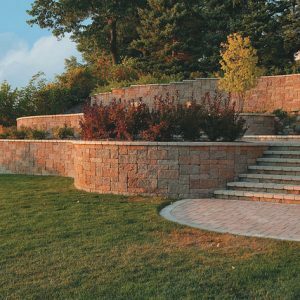 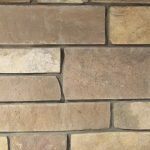 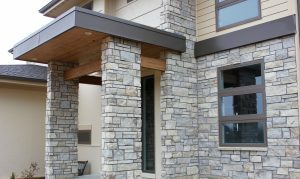 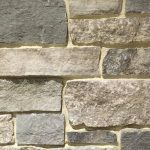 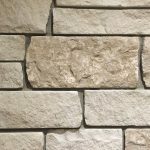 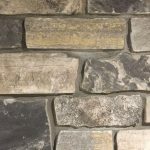 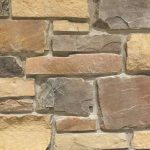 Combining the look and feel of naturally weathered stone with the dimensional consistency of concrete, Belvedere creates aesthetic possibilities never before available in an engineered wall system. 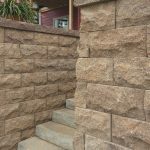 Block available in 3″ and 6″ heights and colors. 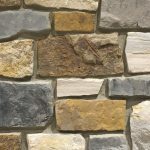 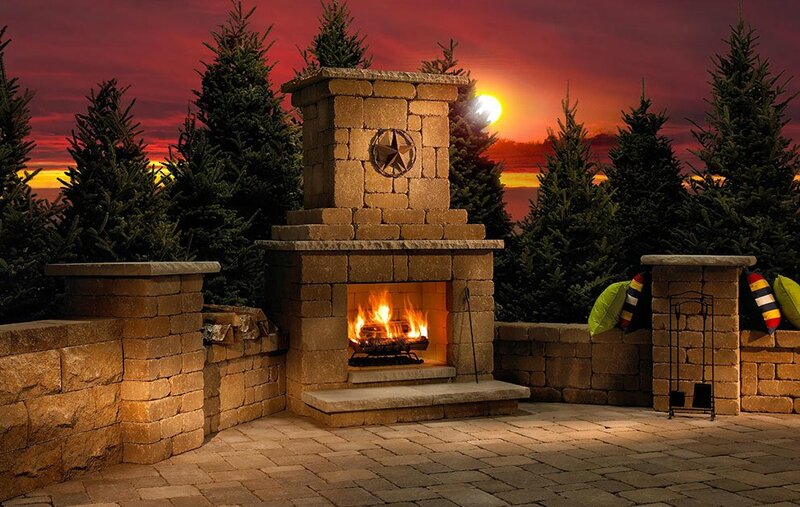 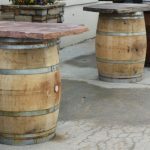 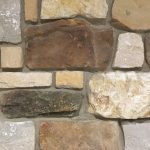 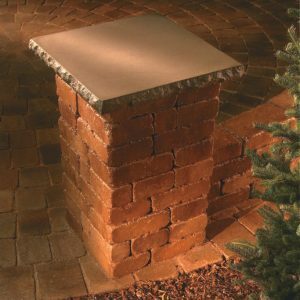 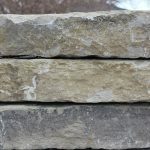 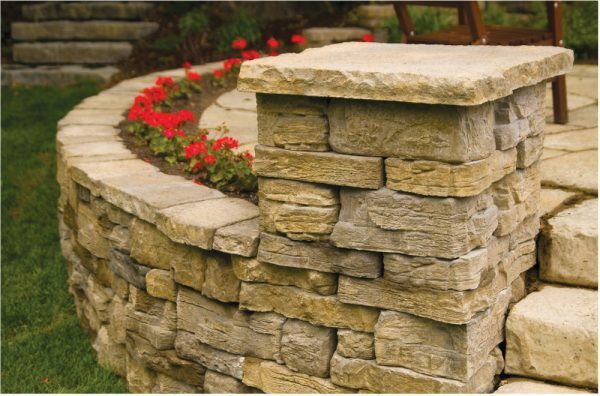 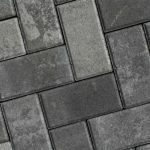 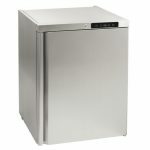 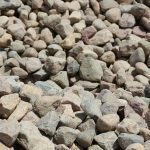 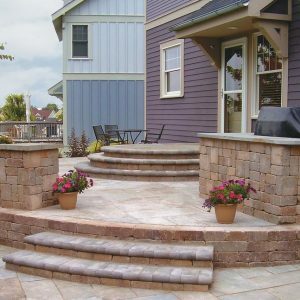 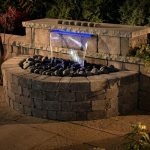 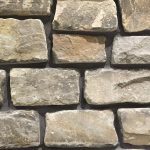 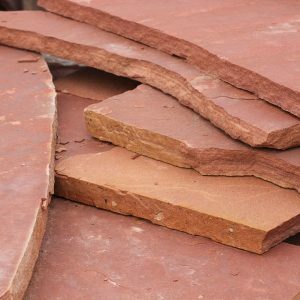 Ideal for garden walls, columns, free-standing walls, water-features and more.